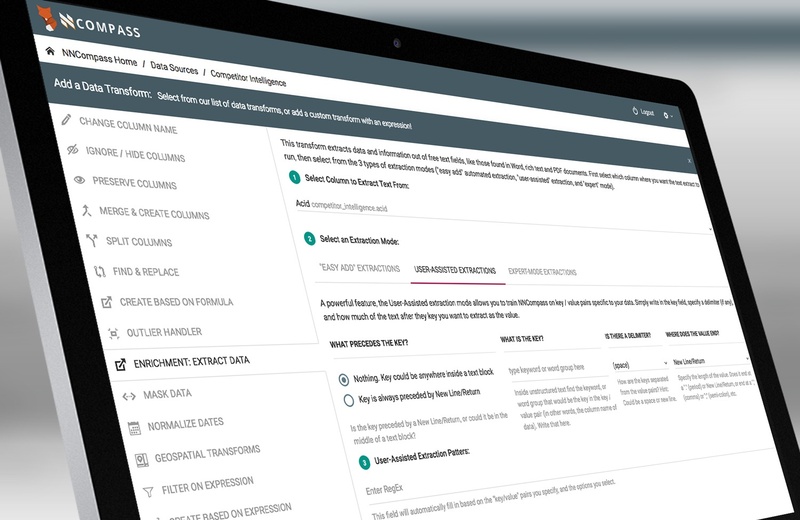 Author John Waters talks about how NNData and NNCompass can bridge the gap between a shortage of data scientists and organizations that are looking to accelerate their journey towards being an AI-driven enterprise. 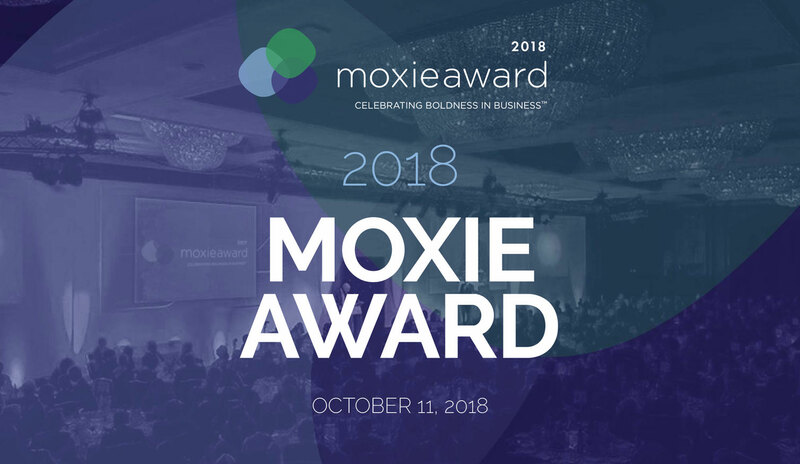 Last week the company found out that it had been nominated and selected for the 2018 Moxie Awards. 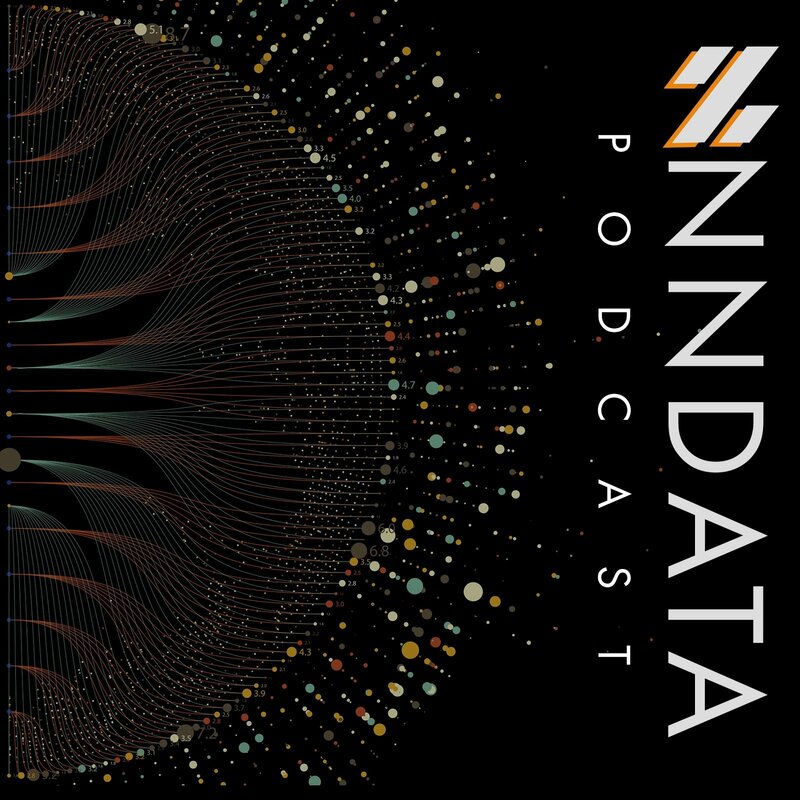 "Simplicity drives Productivity" was the message being discussed around the table this past week at NNData Headquarters as the Washington, DC committee interviewed the leadership about our NNCompass software. 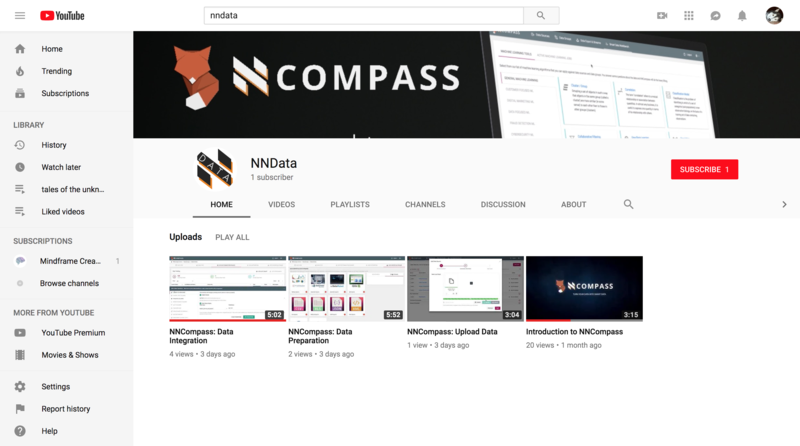 Check out this short video where we introduce some of the main features of NNCompass!